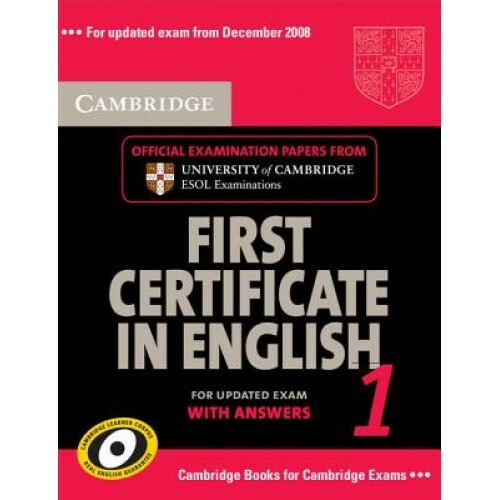 These official papers provide candidates with an excellent opportunity to familiarise themselves with the updated content and format of the FCE examination, introduced from December 2008. Attractive colour visual material for Paper 5 is included with each test, enabling students to prepare thoroughly for the paired interview. The Audio CD set contains the recorded material for the aural component of the exam.